1. 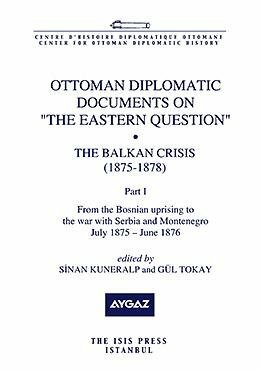 Ottoman diplomatic documents on the Eastern Question VII: The Balkan crisis (1875-1878). Part I: From the Bosnian uprising to the war with Serbia and Montenegro, July 1875 - June 1876.